Do you have an abundance of fruit or vegetables in your garden? 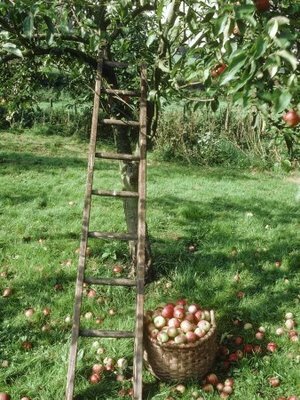 It is easy to be overwhelmed by a glut of apples, plums, marrows, pears, tomatoes – and to wonder what to do with them all. So, Transition Stourbridge is keen to help save good local food from going to waste. If you want a hand with harvesting or processing a surplus crop, please email or call Margy on 01384 351414. Likewise do get in touch if you would like to join us and help picking and make use of lovely local fruit and veg!